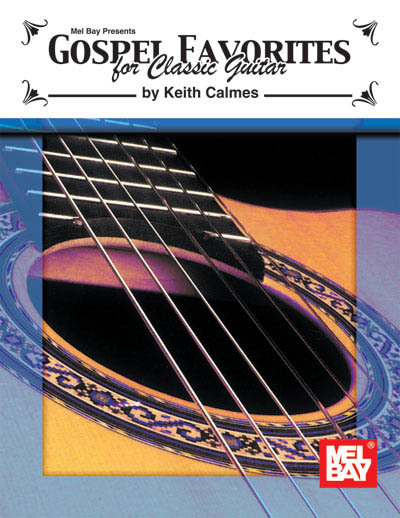 A wonderful collection of simple classical arrangements of some of the most beloved gospel favorites designed for the intermediate classical guitarist. Includes such beloved songs as The Old Rugged Cross, Rock of Ages, Are You Washed in the Blood? and many more. The inclusion of chord symbols and the use of good vocal range for the melody make this an excellent source for either a small ensemble or soloist.